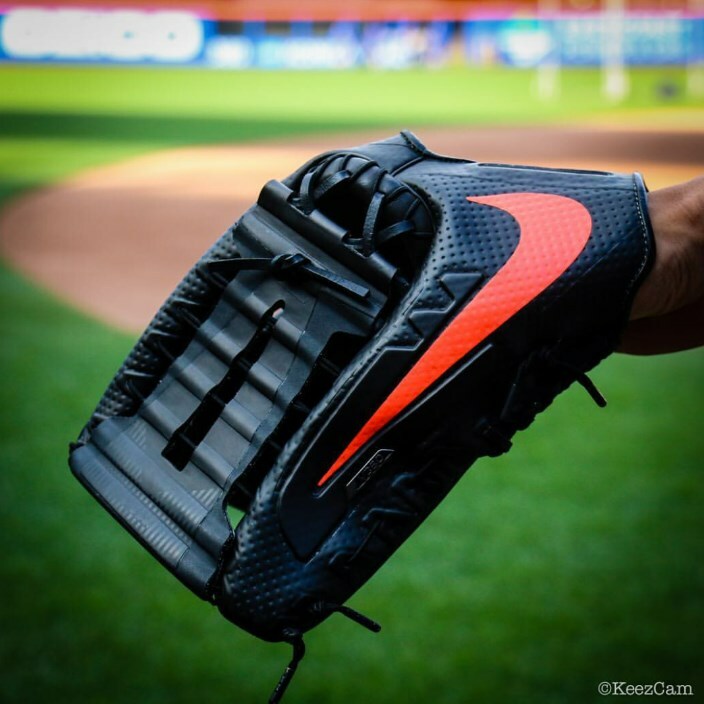 Companies such as Rawlings, Nike, and Wilson are starting to make more and more synthetic gloves. They say that synthetic materials in choice areas make the glove lighter, more durable, and add other benefits without sacrificing utility. We can take their word for it, but you know that’s not how it works around here. So, pros: synthetics vs Leather? Rawlings offers a few synthetic options: mesh and suede. Although suede is seen every once in a while on a pitcher’s glove, mesh is the most popular synthetic material Rawlings offers. 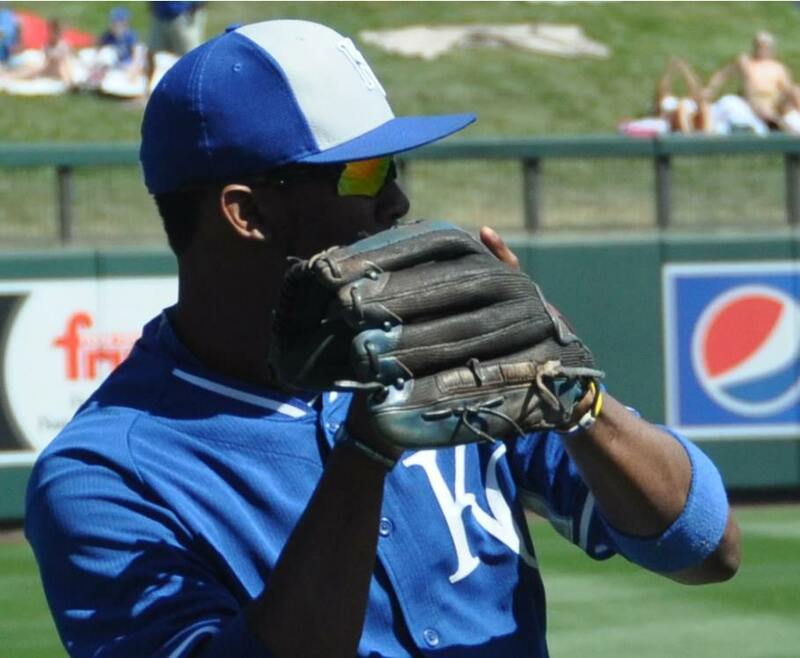 Pros like Yadier Molina, Adam Jones, and Alcides Escobar use, or have used the Rawlings mesh. Lighter weight: Rawlings says 10-15%, and that seems about right. Breathability: Mesh is more porous than leather, letting more air into the hand opening for a cooler hand. Break-in: mesh gloves break-in faster than all leather gloves because mesh is not nearly as stiff as leather. On the flip side, mesh is not as strong as leather. 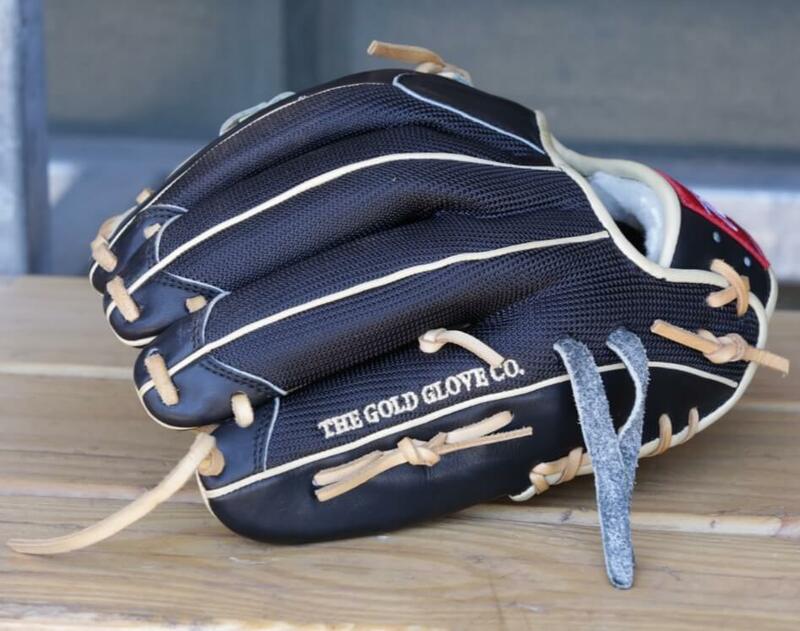 That means a mesh glove will not last as long as a full-leather glove. Keep that in mind before you jump to buy a mesh glove. Pros can get a new glove whenever they want, so the lighter weight is worth it. 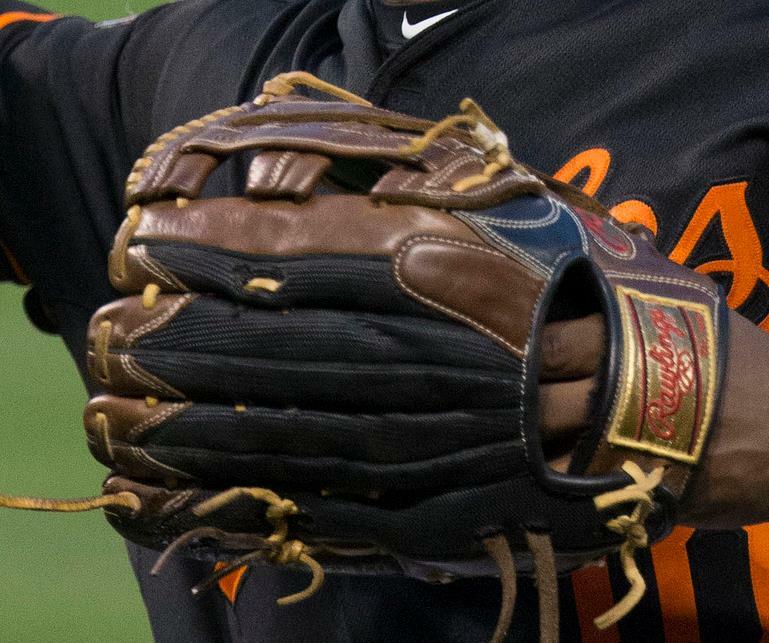 Adam Jones had used a mesh glove for a few years and Molina, the best catcher in the league, has continued to use mesh on his game gloves. Wilson offers one synthetic material: Superskin. 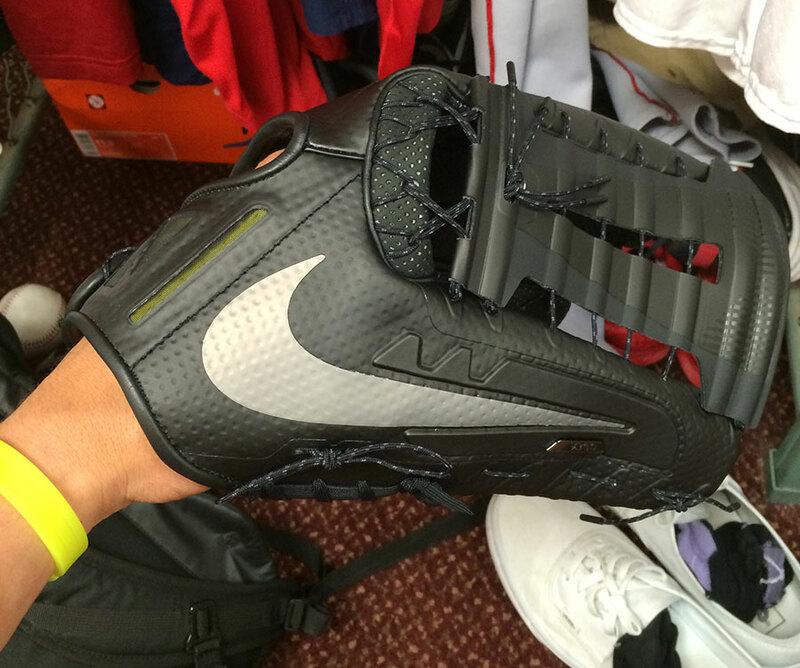 Pros like Hanley Ramirez, Dee Gordon, Mookie Betts, and Robinson Cano have Superskin on the back of their gloves. 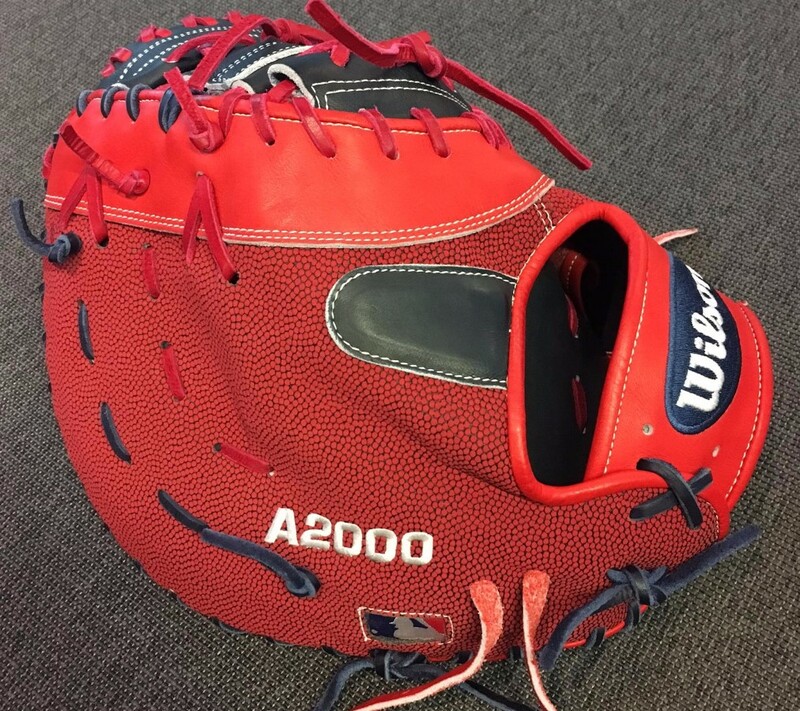 Wilson now offers Superskin in four colors: Red, Black, Blue, and White. lighter weight. Wilson claims Superskin 1/2 the weight of leather. stronger: Superskin is very strong and durable. water-resistant: Superskin sheds water, great for using your gloves during rainy games. I believe Wilson when they say Superskin is “half the weight of leather but twice as strong.” Superskin is actually indestructible but somehow still light weight. 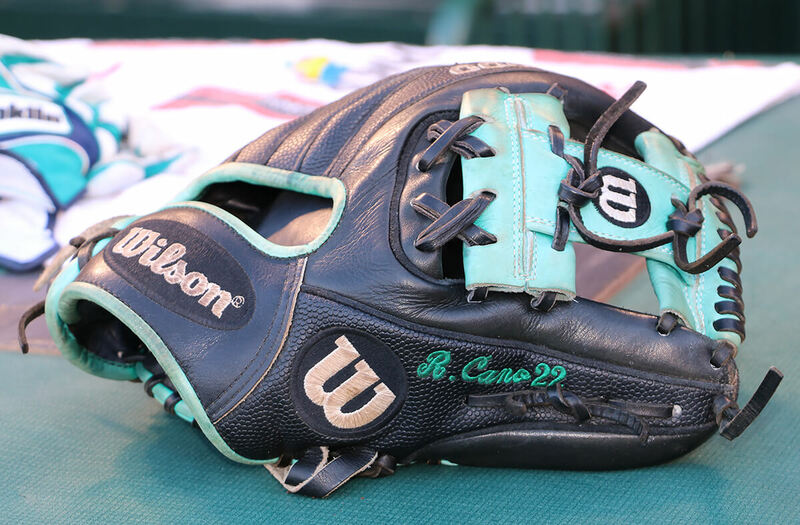 Dee Gordon is still using his Superskin glove as is Robinson Cano. Hanley has trusted the Red Superskin for two seasons now. 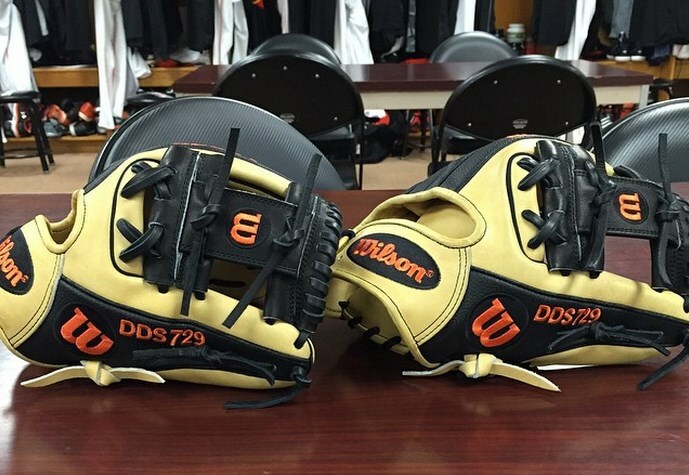 You can shop Wilson Superskin gloves here. Nike was pushing a technology called “Hyperfuse” last year on their Vapor 360 gloves, a synthetic material that is lighter than leather. 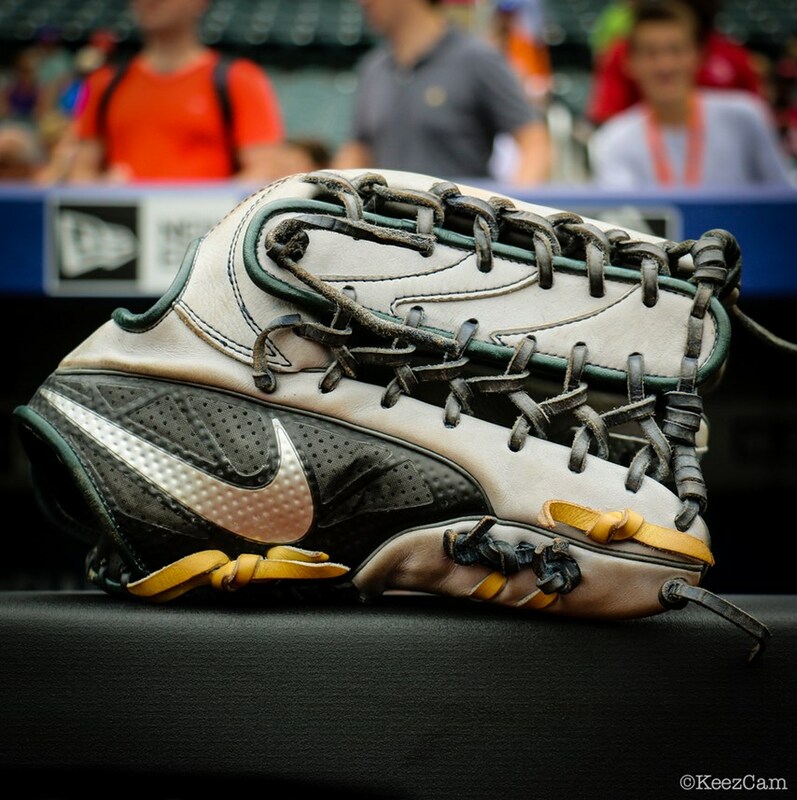 Though pros like Matt Kemp, George Springer, and Carlos Gonzalez have used the Hyperfuse technology in games, the word in the clubhouse is that these didn’t hold up very well. Hyperfuse is used on the thumb, pinky, and wrist to give a lighter feel. The Hyperfuse is also more breathable than leather due to the porous structure. Hyperfuse is not known to be all that strong, however, but Carlos Gonzalez has been using the Hyperfuse technology for a few years now. Meanwhile, you can shop the MVP Select Hyperfuse gloves (Like Kemp and the UNC team used) here and the Vapor 360 Hyperfuse gloves (Like Car-Go and Springer use) here. My favorite of the synthetic materials has to be Superskin. 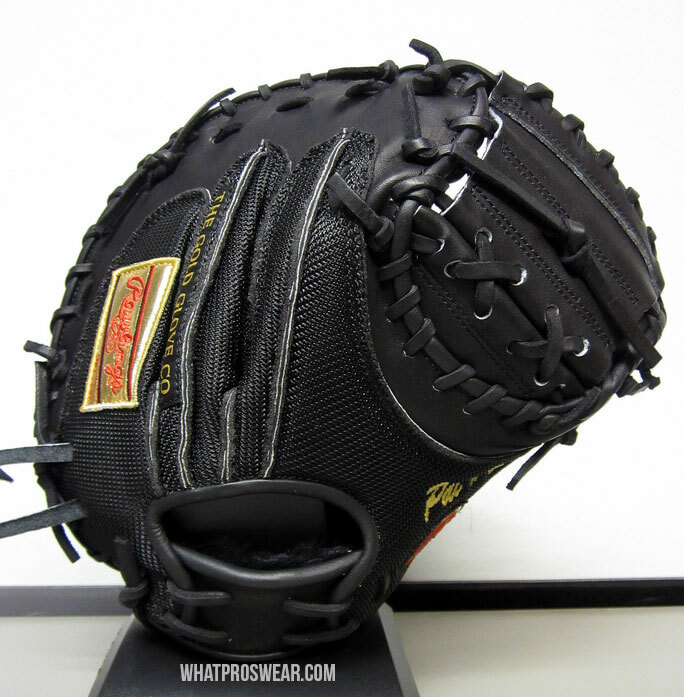 The fact that it is lightweight but still stronger than leather is unmatched by the Hyperfuse and Rawlings mesh. I would still go for the mesh if you want a lighter Rawlings glove. The Hyperfuse is not up to par to the other synthetics, but is the lightest of the batch. Synthetics are great buys and companies are investing a lot of money and time into developing them, so expect synthetics to get better and better over time.